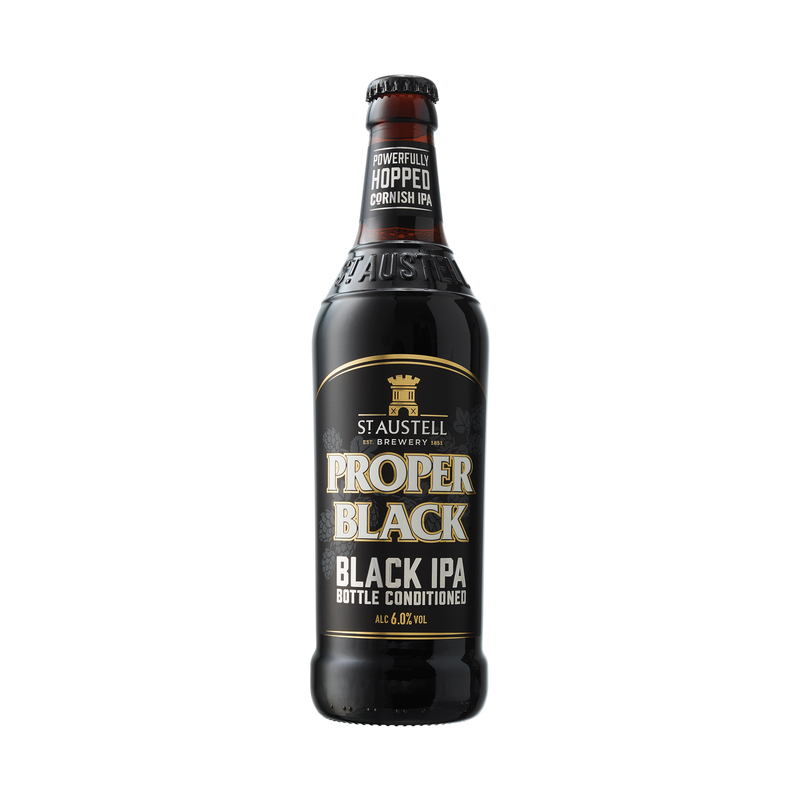 Is there such a thing as a black IPA? There is now! Whichever way you look at it, Proper Black challenges the senses. Black as stout, but the taste is classic IPA. Powerful hops dominate the restrained chocolate and coffee notes. Whatever you thought you knew about beer, we’ve just challenged it.